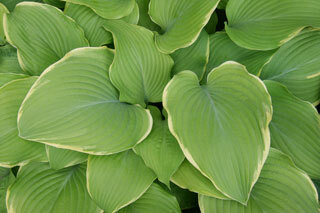 Our mission is to promote and enjoy hostas as well as educate gardeners about growing them. 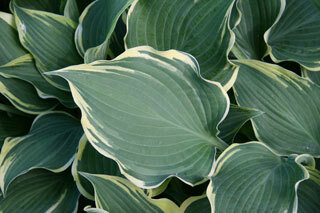 On Thursday, May 23rd, the West Michigan Hosta Society will hold their annual Potluck and Auction at the Allendale Township Hall located on Lake Michigan Drive. This is one of the highlight events of the year when members bring in delicious dishes of food to share for the potluck as well as hostas and other perennial donations for the auction. The potluck portion of the evening begins at 6 pm. The auction, which includes hostas purchased by the club for the event plus all the lovely donations made by members sharing their garden bounty, begins at 7 pm. Be prepared to stay on your toes as the bidding can be fast and furious especially for those choicest varieties. Copyright 2019 My Business. All rights reserved.